Motivated Sellers on this newer construction home packed with features throughout! 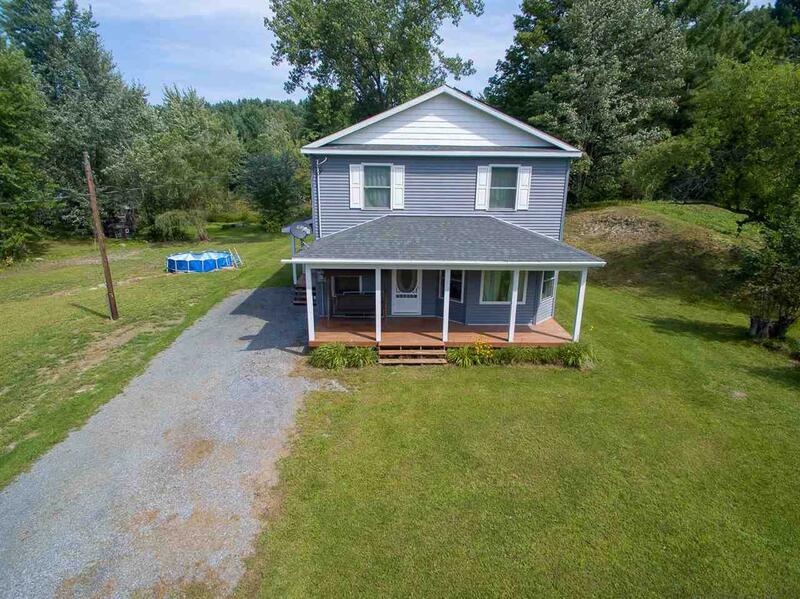 Quality built in 2015 meeting state RBES standards, no electric bills and affordable fuel bills with the owned solar panels and propane tank... This home provides a fully updated move in ready option with very reasonable commute times, Essex/surrounding areas are just a short drive! 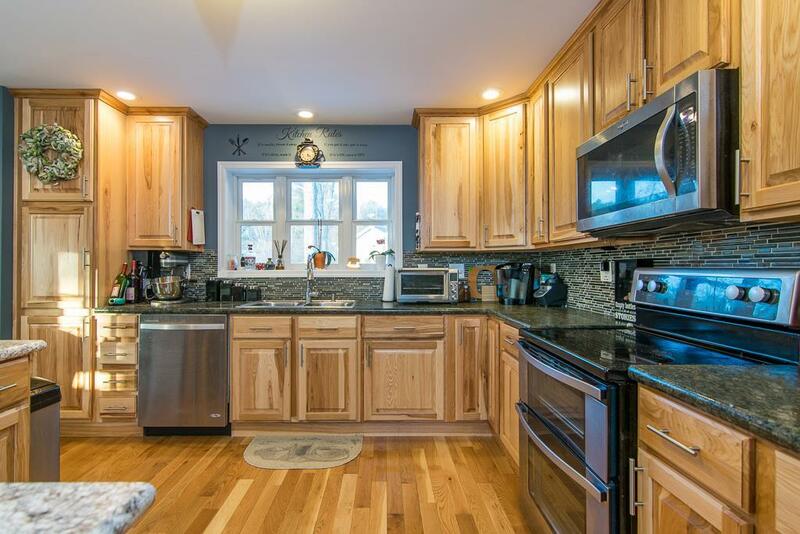 Open concept with hardwood flooring/radiant heat throughout the first level, kitchen built for entertaining with center island, stainless appliances, beautiful cabinetry and back-splash, walk in pantry, great room with tons of natural light, 1st floor mudroom/laundry and more! Master suite w/ walk in closet and private bath, large back deck off the main living areas and a covered front porch built for relaxation! 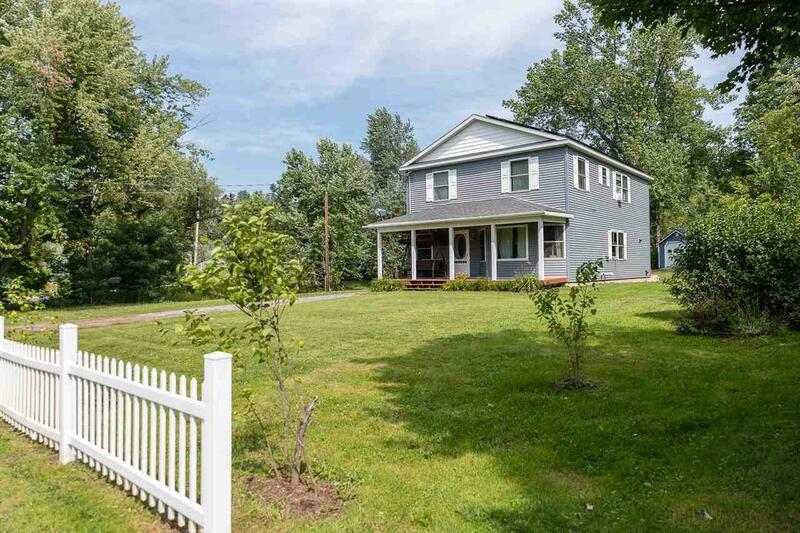 Recently added acreage creates a size-able level yard backed up to private wooded land. 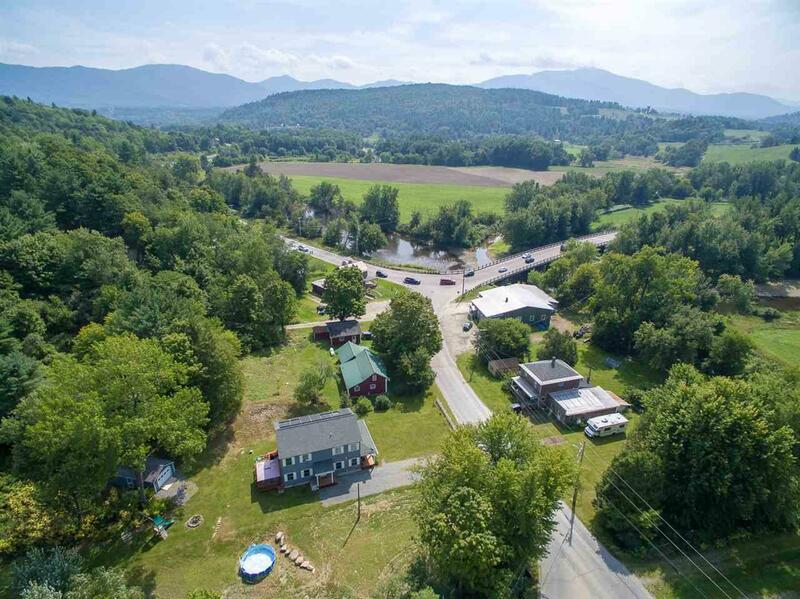 Centrally located to the areas amazing recreational opportunities, VAST trails, smugglers notch, etc! You will not find a more affordable move in ready option with all these great features... A true must see! Courtesy of Flex Realty Group of Flex Realty.